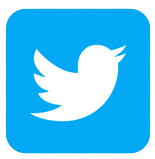 MSM (Methyl-Sulfonyl-Methane) is an organic source of sulfur. 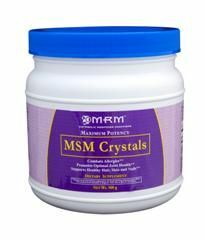 Sulfur is found in all cells and tissues and is critical to the health of our skin and nails (in addition to bones and joints).MSM Cream is a balanced formula that contains aloe vera, jojoba oil, melaleuca oil, vitamin A and D. Our exclusive formula also contains Citricdal (derived from the seed and pulp of grapefruit), which acts as a natural broad spectrum antimicrobial. MSM creme contains 4 grams of MSM per ounce. Suggested Use: Apply cream over desired area of skin. Other ingredients: Deionized water, methylsulfonylmethane (MSM), propylene glycol, caprylic capric triglycerides, glyceryl stearate, stearic acid, glycerin, dimethicone, aloe vera extract, triethanolamine, sunflower seed oil, sesame seed oil, jojoba oil, vitamin A (etinyl palmitate), vitamin D (cholecalciferol), calendula actiphyte, citracidal (grapefruit seed extract), melaleuca oil, petroleum jelly, magnesium silicate, caprylhydroxamic acid, glyceryl caprylate, vitamin E oil (dl-alpha tocopheryl acetate). 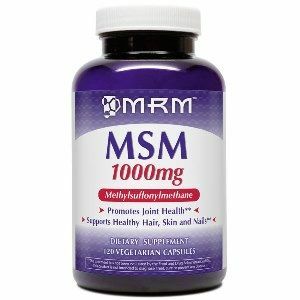 A: MSM is an organic source of sulfur and commonly used for joint pain and inflammation. 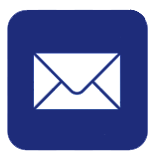 Early research has shown using MSM may also help reduce joint degeneration. So far studies have not noted any side effects when using MSM as a topical cream. Although MSM does not appear to have any noted side effects when taking medications, it is always best to let your Doctor know of any natural supplements you are adding to your daily regime. Question: What is the on this cream? A: MSM (Methyl-Sulfonyl-Methane) is an organic source of sulfur. Sulfur is found in all cells and tissues and is critical to the health of our skin, nails, bones, and joints. 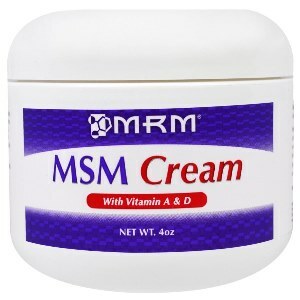 Here are the ingreients of MRM's MSM High Potency Topical Cream: Deionized water, MSM (Methyl Sulfonyl Methane-25% concentration), glycerol monostearate, glycerine, apricot kernel oil, calendula actiphyte, almond oil, aloe extract, Citricidal (grapefruit seed extract), melaleuca oil, vitamin A (retinyl palmitate), vitamin D3 (cholecalciferol), vitamin E (dl-alpha tocopheryl acetate). 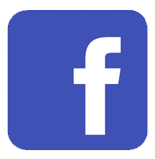 Contains no common irritants, allergens, artificial colors or animal products.